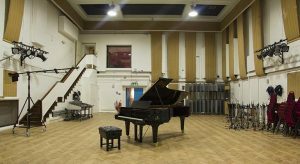 On the subject of Abbey Road you can now take a virtual tour of Abbey Road Studios, thanks to Google combining forces with the producer Giles Martin. I have tuned pianos for both Giles and his now sadly departed father George and found them to be some of the nicest people I have ever met! 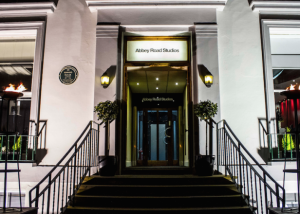 We are providing a lovely Feurich piano for the Abbey Road Institute, the educational institute for sound recording and engineering located at the world famous Abbey Road Studios. Wagner’s Ring cycle conditioned with comedy and shrunk to 2 hours! We are providing a grand piano for the Rinse Cycle, currently in rehearsals at the Charing Cross Theatre, which runs 15 Feb-12 March. 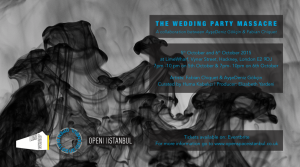 Award-winning Unexpected Opera are promising to “remove the cultural stains and encrusted stereotypes” from Wagner’s masterpiece. 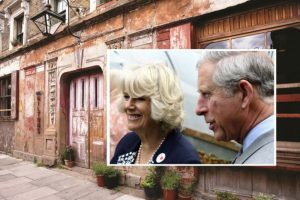 Interested to read about Prince Charles and Camilla’s visit to Wilton’s Music Hall, the world’s last surviving music hall, which is tucked away in Grace’s Alley, off Cable Street in London’s East End. 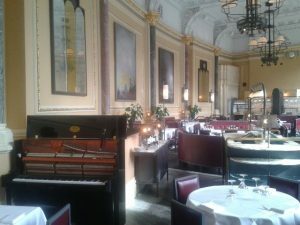 So that’s why they wanted the piano tuned this week! (We have two uprights there currently). 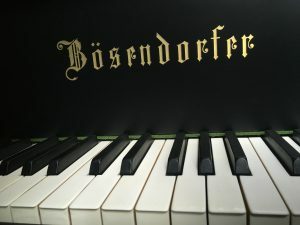 Our Walter-McNulty fortepiano is in action with Kris Bezuidenhout directing the English Concert at the Wigmore Hall tonight. Here’s a picture of today’s rehearsal. 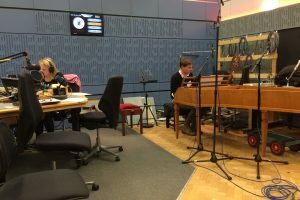 Earlier in the week Kris was playing the Heilmann fortepiano at the BBC’s In Tune Studios! We are providing a Feurich model 161 grand piano for the excellent Piaf show at Charing Cross Theatre, which coincides with the centenary of Edith Piaf’s birth! Grand piano rented today for an interesting event at Limehouse Wharf! 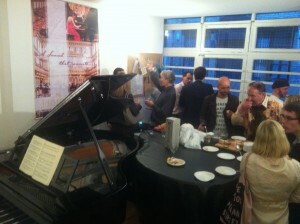 Thanks to everyone who came to the opening party last week for our Feurich piano showroom off Hoxton Square. I think I can spot three piano tuners and members of the band the Wild Beasts in the accompanying snap!